From the late 1970s until 1998, Peter Pastor was the executive vice president of ARP. The nonprofit organization, headed by General Bela K. Kiraly, the former military commander of Budapest during the 1956 Hungarian Revolution, published over 100 monographs on Central and Eastern Europe and organized seminars and lectures about the region. 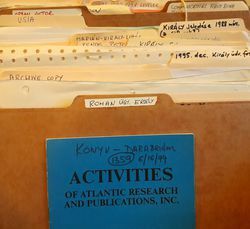 The acquired materials include correspondence related to the management, internal affairs, book publishing and other projects of ARP; minutes of board of directors’ meetings, annual reports, by-laws and internal guides; correspondence to and from Bela K. Kiraly and Peter Pastor relating to the daily operations of ARP, and communications with contributors, scholars, publishers and grant-makers, as well as Hungarian émigré circles. A few quite unique photographs accompanied by explanatory notes from the donor are also part of the collection. 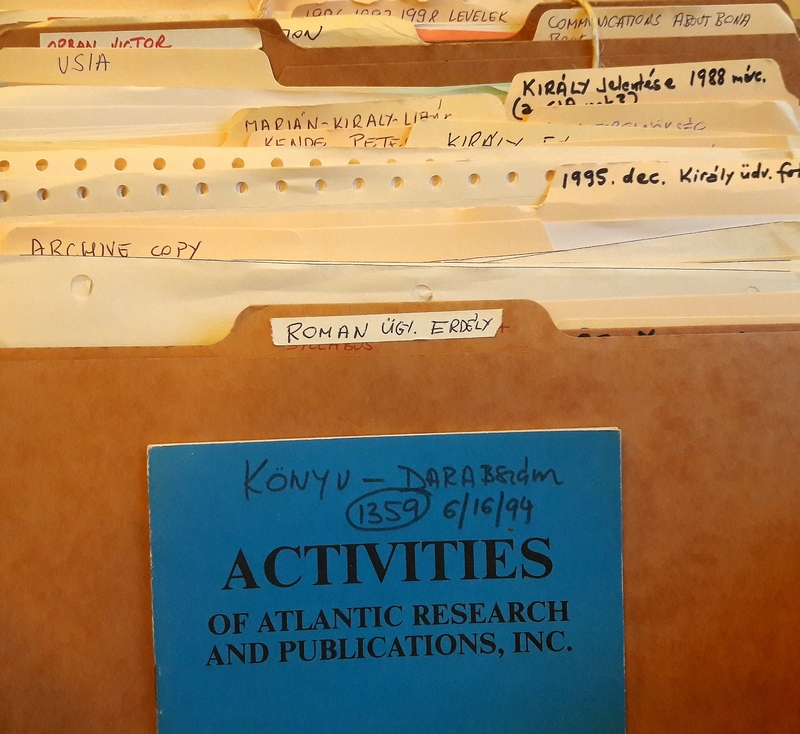 The collection complements and casts a different light on the personal papers of General Bela K. Kiraly, also available for research at Blinken OSA.